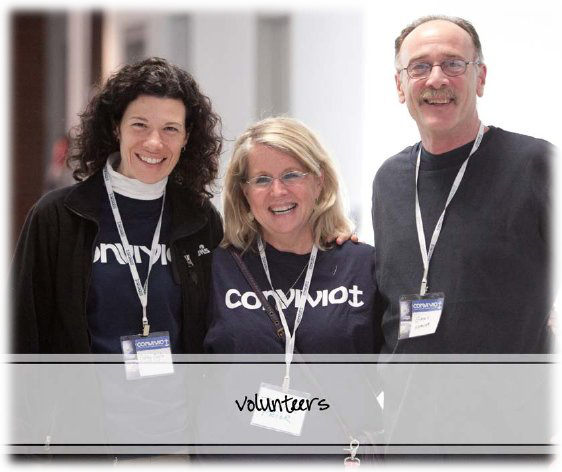 CONVIVIO 2019 will be on March 1-3, 2019, and your generous help as a volunteer is cherished. Convivio would not be possible without the help of so many people, who generously and selflessly give of their time, energy and talents to bring more teens closer to the Lord Jesus. There are many ways to help throughout Convivio: praying before the Blessed Sacrament, ushering, hospitality, registration, setting up classrooms for activities, supervising activities, security and more. As a volunteer, you will have an opportunity to schedule the times that will work best for you. Please feel free to spread the word among those who have a heart to serve our Young Church at this incredible, life-changing event for the teens. For a schedule of the upcoming VIRTUS Protecting God’s Children Awareness Training, CLICK HERE. If you registered and attended a Live VIRTUS Protecting God’s Children training and completed a criminal background check in the past, and you are now due to complete re-certification, CLICK HERE for instructions. To donate to Convivio, CLICK HERE.